Folding ROPS’ noise-dampening design eliminates “chatter” typically heard from folding ROPS designs. 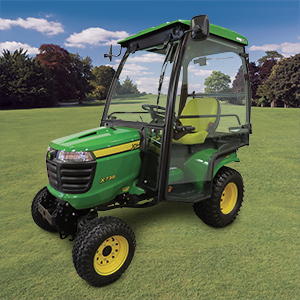 Aftermarket cabs/enclosures, and sunshades for brands like John Deere, Toro and more. Design. Prototype. Test. Concept through product launch. Projects from painted frames to fully trimmed plug and play cabs. 170,000 sq/ft of ISO 9001:2015 accredited engineering skill and manufacturing technology . Cut. Form. Weld. Paint. Assemble. Package. 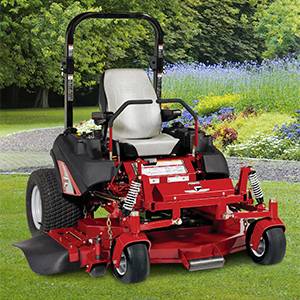 Whatever you need, weʼll build it for you. Safely. Affordably. Intelligently. 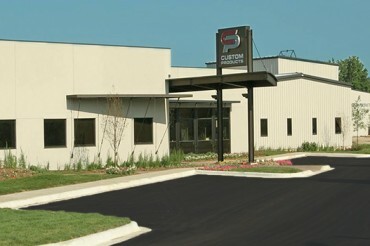 ISO/IEC 17025:2005 accredited, state-of-the-art, zero-degree OPS Testing Lab. 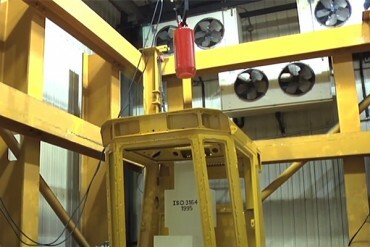 OEM and contract testing to RHOVA, ANSI, OPEI , ASABE, ISO, MSHA, OECD, OSHA, SAE, CSA, and your proprietary standards. We build products that keep working people safe. And we’ve done it since 1962. Why? Because we’re working people too. Hands on, jump-in, roll-up-our-sleeves people. You’ll see the difference in how we work. We make your challenges ours and provide solutions on time, on budget and on target. Custom Products of Litchfield, Inc. serves OEMs by designing and manufacturing the best looking, best fitting, best functioning cabs and operator protective structures available. 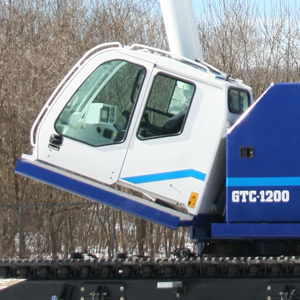 Our unique expertise using industry standards simply makes our ROPS, FOPS, OPS, and cab designs better. 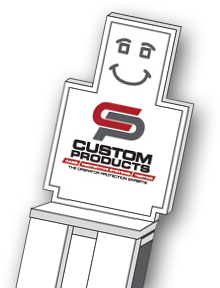 We offer a wide range of products and provide design and manufacturing to meet your OEM needs. Form. Function. Affordability. You really can have it all. Weʼll help you design a cab that is safe, stylish, and cost justified. From concept to manufacturing, testing and shipping, we integrate with your systems to meet your project schedules and JIT requirements. Our rollover protective structures put user safety first during both design and manufacturing—and we can do the testing to back that up. Superior protection. Because sometimes form gives way to function. Since 1962, our Cozy Cab division has specialized in aftermarket tractor cabs/enclosures and sunshades for brands like John Deere, Toro, Case IH, Kioti, McCormick and New Holland. Cozy Cab also offers accessories such as sunshades, heater kits, wiper kits, light kits, and mirrors. I’m Stan. And I’m here to help. We’re all about safety. And that includes managing your liability and risk, too. ANSI, OPEI, ASABE, RHOVA, ISO, MSHA, OECD, OSHA, SAE, CSA...hey, it’s alphabet soup out there, and if you’re worried about standards...well, don’t. I’ve got your back. My state-of-the-art testing lab will put your product through it’s paces and you’ll hit the manufacturing trifecta: standards compliant, managed liability, and peace of mind. See how the magic happens.